This work features the LiveSync, a method that allows synchronization of live video-streams from multiple sources, such as YouTube, Vimeo and other video streaming platforms. The proposed method aims to cover scenarios where automatic techniques face difficulties to provide correct video synchronization: multiple users capturing videos on the same event, and streaming them through different platforms at live events. LiveSync uses human perception and judgment to determine synchronization points between video streams related to the same event. Actually, a human can easily determine the temporal delay between a pair of videos captured separately and put them together. Moreover, if multiple user contributions in this issue are properly aggregated, a set of video streams can be efficiently synchronized. The outcome of this cooperative process is the temporal alignment of the video streams, allowing the generation of synchronized presentations. 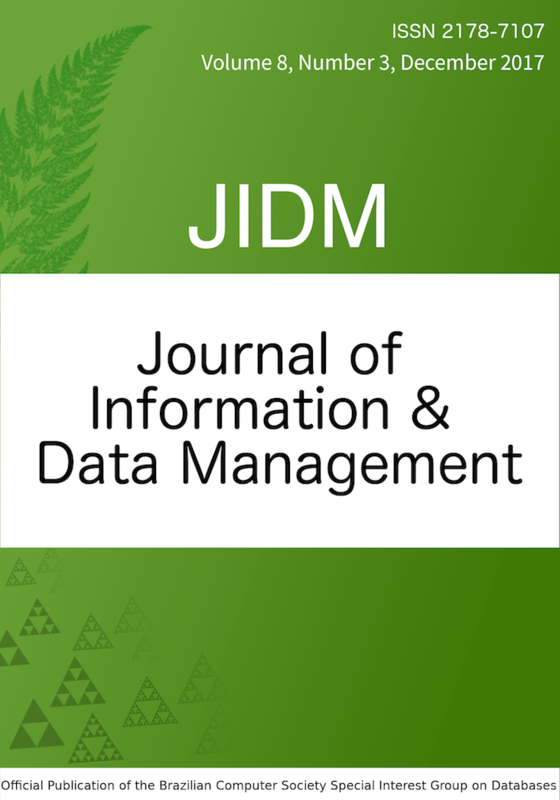 The paper also presents the Dynamic Alignment List, an abstract datatype defined to store and to manage the human contributions, as well to perform relevant operations over these data, such as to infer additional synchronization points by using transitivity properties.